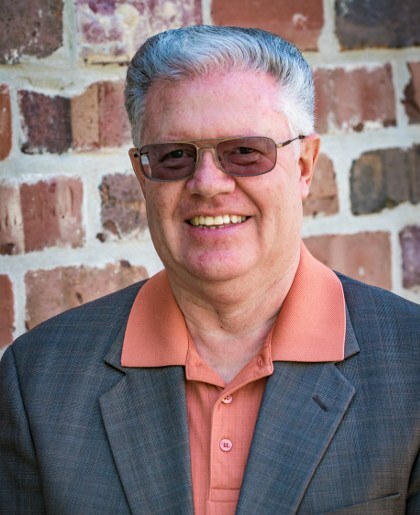 I have enjoyed a lifetime working with and helping others through military service for my country as a young man, ministry work throughout my life, and over 40 years of helping people with insurance needs and solutions. I graduated from MSU with a degree in Accounting. My experience in insurance has awarded me multiple perspectives - from working as an adjustor and helping people in their time of need to serving as general manager. I currently service as chairman of the board of a multi-state multi-lines property & casualty Insurance Company, and a state wide farm mutual Insurance company. These experiences combined with my lifetime of devotion as a senior pastor, provide me a unique insight into the challenges that life may bring while offering me the experience to help people face and overcome these challenges. 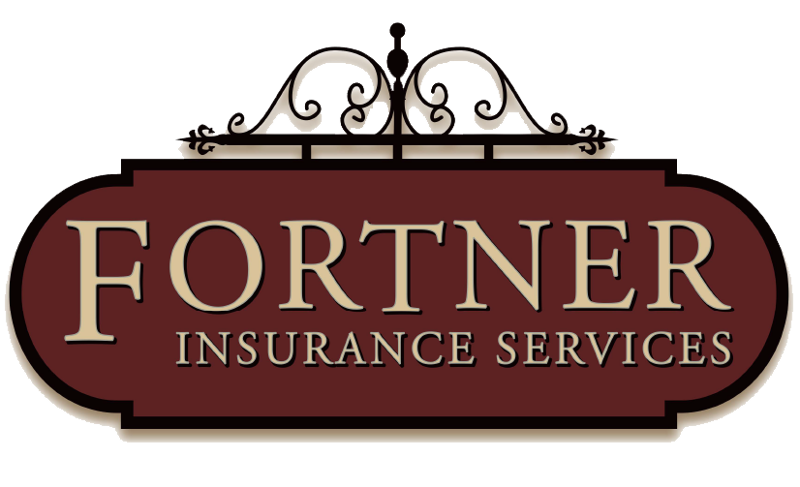 For all your insurance needs: church insurance, business insurance, commercial insurance, homeowners insurance, or auto insurance, I am here to work with you for the long term. In my personal life, my wife, Vicky, has been a blessing every step of the way. We have also enjoyed the blessings of two wonderful children and the delight of two energetic grandchildren.